IMMERSION BIBLE STUDY: HEBREWS taught by Eric Gambill in room 308. This study is a 6 week study. Orientation will be Aug. 26th and the study will begin September 2nd. 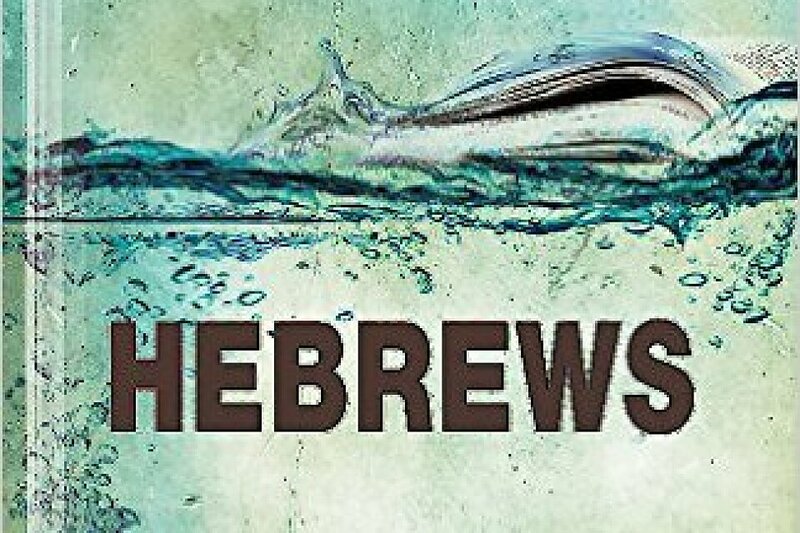 Michael will be preaching on Hebrews this fall and this study will give a deeper picture into the Scriptures.